Cute ranch style home in a nice area of Coquille. 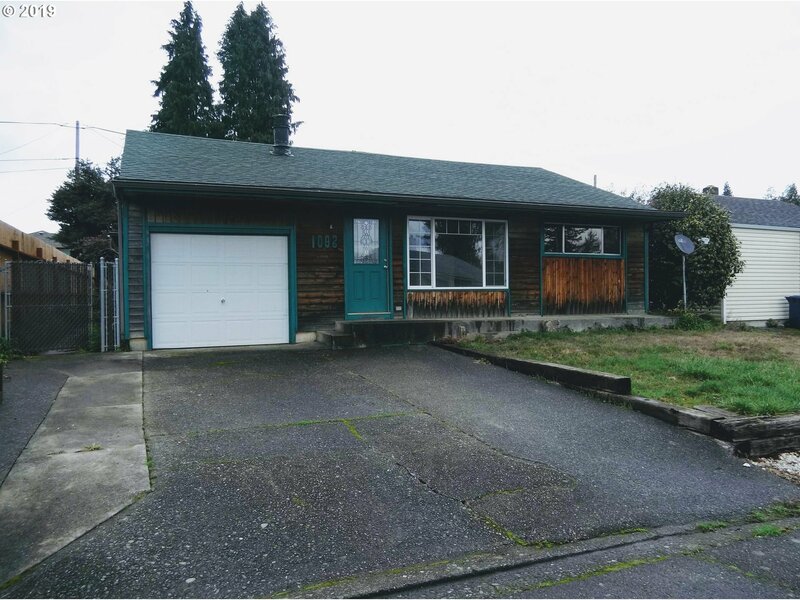 This home features, 3 bedrooms and an office, 2 baths, sunroom, nice living room, dining area in kitchen, lots of cabinets, oversized one car garage, nice fenced backyard, cute electric fireplace, off street parking and so much more. CAll for a showing today!